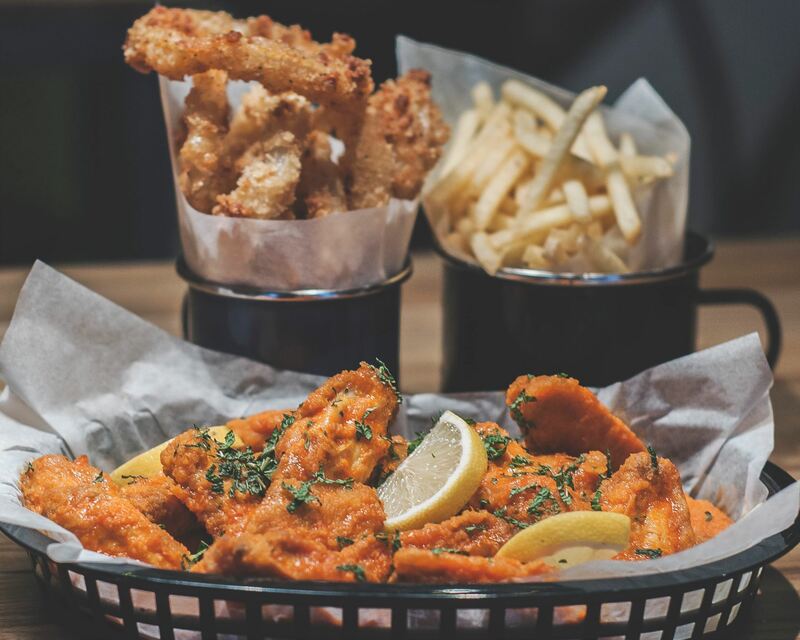 Open every day 11-1am , serving food Sunday to Wednesday 11-9pm and Thursday to Saturday 11 till 10pm. 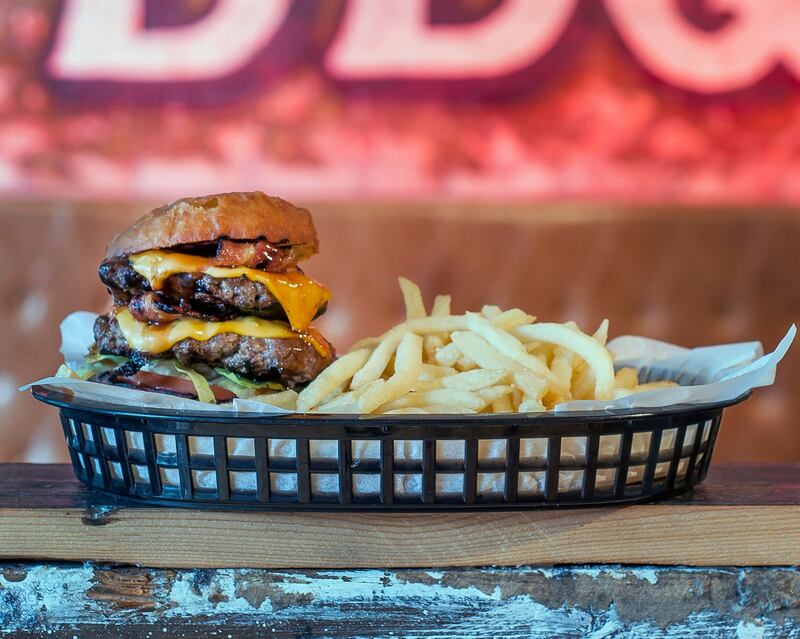 BBQ, Tex mex and burgers just got serious! When a upmarket neighbourhood bar meets dive bar 'bit on the side'- the results is only going to be interesting..
Food was delicious, as always and the staff were really lovely. Burger was excellent choice of beers and lagers was great. Really enjoyed my night and will be back very soon. Hi, very sad that we could not get our table on Saturday night. We had booked online for 3. Unfortunately one was our 12 year old daughter. We arrived at 19:30 but the lady said”due to your license we would need to leave in 20 minutes “ either we did not see the restrictions or it was not on the booking site. I love the music and vibe of the Crafty Pig. Wings Wednesday baby! Great wings and pints! This is a great bar and one I got to regularly to watch Glasgow a Warriors away games on TV. I had booked a table to watch the Sarries v Glasgow game on Saturday 30th March and in my booking had requested a booth opposite the bar. When we arrived we were told that they couldn’t allow only two people in a booth and we were seated in the raised area quite far back from the screens. However shortly after we arrived and seated, two older gents arrived and promptly took their seats, in a booth, opposite the bar... They weren’t even watching the TV. So that was rather aggravating. 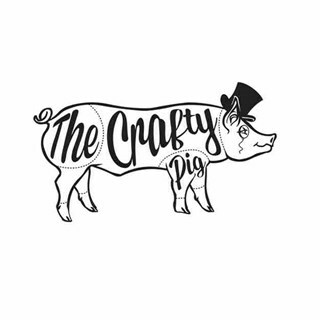 All that being said, the table service was exceptional and the Crafty Pig ale is great. I’ll still be going back there, but that spoiled things slightly for us. Staff were excellent and a good laugh all day, looking forward to our next Saturday coupon day out! Had a good lunch and drinks with friends for the football. Service was great and the food was nice. Great selection of beers on offer too. Got voucher at Christmas. Food was very nice and girl that served us was very helpful and friendly, unfortunately didnt get her name. Awful dinung experience from the moment we walked. Food did not look like what was described on the menu. Waiting time could have been reduced if there were enough staff to cater to the tables during busy periods. Food is way overpriced for the quality of food and beverages being served. Value great because we were using an Itison voucher; service great because it was. Atmosphere lacking because the place was nearly empty, but it’s a pleasant environment. Actual food very good -quality ingredients properly cooked and generous portions. Not mad on the plastic basket ‘plates’ but I’m probably old-fashioned! Wing wednesday is such a good deal and the wings taste amazing. Definitely recommend the buffalo wing. 10/10! The staff were so warm and welcoming, the food was great value for money. Would go back for sure! 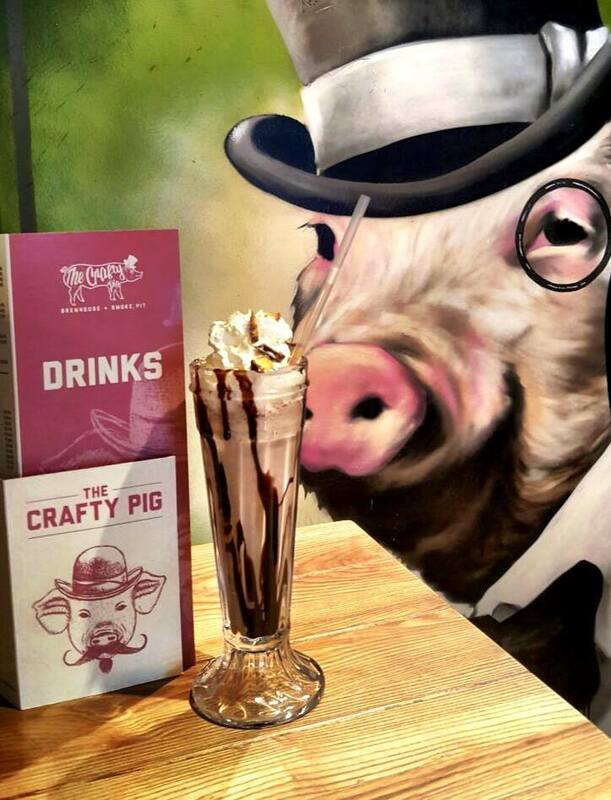 Love the Crafty Pig. Always a fun Thursday night. You need an updated website. We came specifically for milkshakes, but were told they were no longer served (despite what the website shows). It should also be noted on the website that the kitchen closes at 9pm so any later reservations are very rushed to order. Very disappointed with our visit. 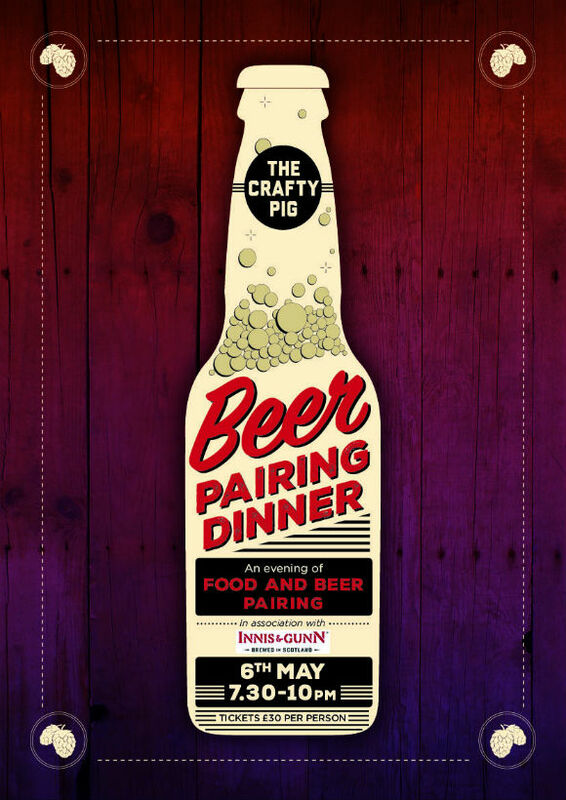 Good food and wide range of beers - what more could you want? The food arrived cold. This is unacceptable for fried meats and ribs. The service was slow, rude and overall bad. Was dissapointed as there was not a lot of selection for example no poboyz no hotdogs etc, I  purchased another voucher before I went on Sunday and I do hope I am not told the same again next time. Great food and decent service. Thought prices were very fair. Only mild negative was that staff made me stand at the front door until I had signed into itison and found my voucher code before letting me sit down at a table. This could easily have been done and usually is whilst seated, plus staff leave you to get the voucher up then return for the code. This was my first impression of the restaurant and a bit annoying, thankfully everything was great following this. Value for money excellent because we were using an Itison voucher. Atmosphere minimal because there were very few customers. Staff were friendly and attentive. Actual food extremely good. Definitely worth a return trip on that basis alone.